On Tuesday, Manuel Zelaya, the coordinator of the Alliance of the Opposition Against the Dictatorship held a press conference with Salvador Nasralla, the candidate of the Alliance and rightful winner of the presidential elections, where they called for a grand operative against Juan Orlando Hernández -JOH-. 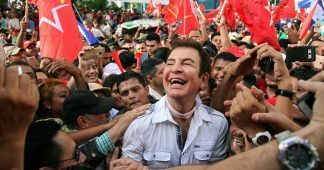 JOH plans to assume his second term as president on Saturday January 27th, despite the serious preoccupation by the masses of Honduras who have taken the streets to protest the irregular proceedings in the electoral process for the past two months. Despite the denouncements made nationally and internationally about the irregular electoral process, once the Department of State of the United States declared their approval of the election of JOH, many other countries (mostly allies of the United States) followed suit, and JOH’s election became legitimized. 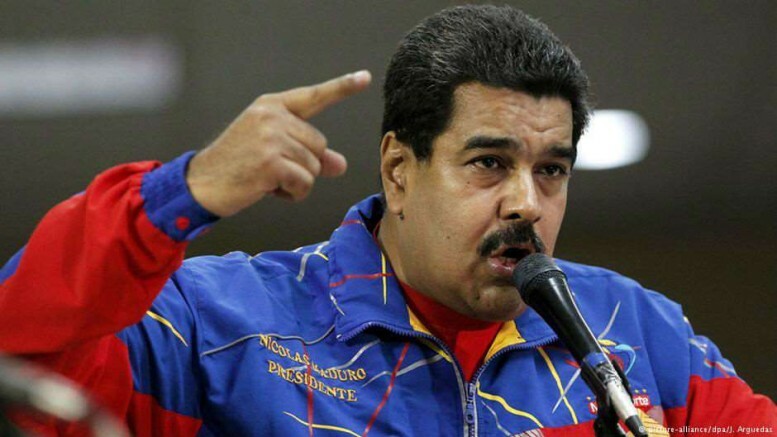 The actions are called for by the Alliance of the Opposition Against the Dictatorship in the mark of a national strike. The strike will have three main phases, the first one begins Saturday January 20 at 6am where there will be mobilizations across the country on the highways and public roads, which are the “tomas” or highway blockages. 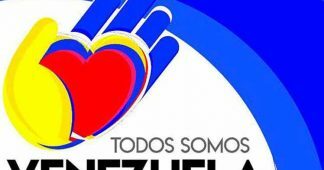 On Sunday January 21, they are calling for a massive mobilization in the country’s capital Tegucigalpa in front of the National Congress along with the elected representatives of the parties that make up the Alliance, Free Party and the Innovation and Unity Party. 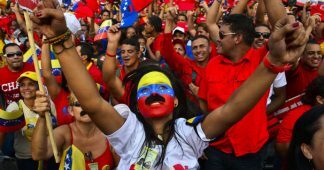 The last phase is from Thursday January 25 to Saturday January 27, the day of the inauguration, and they are calling for mobilizations across the country in highways and public roads, in the international airports and surrounding the national stadium in Tegucigalpa. In addition to announcing the series of actions and mobilizations that will happen leading up to the inauguration of Juan Orlando Hernández, the leaders of the Alliance also declared that they would will not participate in said inauguration because JOH’s presidency is illegal and product of an electoral fraud that has been proven nationally and internationally by accredited observer missions. They also stated that they would be open to dialogue but with the presence of an international mediator and only before the illegal inauguration on January 27. Zelaya and Nasralla also outlined their strategy for confronting JOH’s dictatorship. 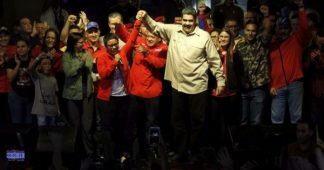 In the short term they are calling for a “forensic audit” of the System for Transmission and Disclosure of Electoral Results, the ballots and other electoral documentation, with the purpose of proving that electoral fraud was committed. After JOH takes office for his illegal second term on January 27th, efforts will be directed towards calling for a National Initial Constituent Assembly. 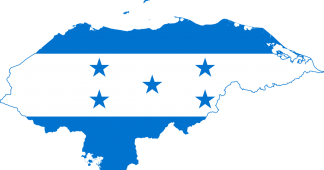 The National Constituent Assembly will have the aim of renewing and revising the Honduran Constitution that has not been fundamentally revisited since 1982. However, in general the constituent assemblies have been done between elites, and never with full participation of the people. This assembly is even all the more urgent because only in the past 10 years there have two coup d’etat (2009 and in 2012 when the government of JOH dismissed 4 Supreme Court judges and now most recently the electoral fraud “soft coup”). It is important to point out that the coup in 2009 that took Manuel Zelaya out of office happened when Zelaya called for a referendum to ask the Honduran people if they wanted to hold a National Constituent Assembly. At the same time, the repression against the Honduran people and their just protests continues. Human rights organizations have reported that over 40 people have been killed during the protests that started in late November. There was a viral video from last week of Manuel Zelaya in a protest getting gassed and beat up by the military police and of two reporters who were beat up while covering the protests. Activists expect that in the coming weeks of action the repression from state forces will be much more heavy handed and the international solidarity and denouncement will be very important.